Here’s an “ask scatterplotters” for mid-career folks. I got an email from a younger colleague that I don’t know the answer to: “I am being asked by a government contractor to provide an estimate of how much I would charge to write a white paper and two fact sheets. Do you have any clue what kind of fee would be reasonable?” Do you? More broadly, I’ve never known how much to ask when I’ve been asked to consult with lawyers or NGOs, or asked how much I charge to speak. I’ve asked back: can you tell me how much other people charge? Can the more experienced scatterplotters among us give some idea of the going rates are for the various types of consulting sociologists might do? In particular, I’d find it helpful to know how the acceptable rates vary by: (1) what exactly you are doing, (2) your level of prior academic or consulting experience, (3) your status in the profession, (4) the nature and resources of the client, (5) region of the country. If you are able to provide some benchmarks or answers, please specify what type of consulting/work you did, what kind of client it was, your region, and what you charged. If you are using a pseudonym, it would be helpful to provide some kind of status or experience indicator to help us calibrate. Author olderwomanPosted on August 4, 2013 Categories UncategorizedTags consulting feeds, sociology5 Comments on how much do you charge? Someone asked me about liability insurance on research. The person is concerned about the risk of being sued for libel for research that makes a company look bad. The research is based entirely on publicly-available materials and truth would be the ultimate defense, but the company has a history of suing activists as a strategy for responding to protests about their actions and a lawsuit can destroy you, even if you ultimately win. A collaborator on the project is a lawyer, which I suppose is partly why the subject came up. I’d never heard of such a thing. Turns out you can purchase such a liability policy. Educator policies protecting you against the risk of litigation by students and policies for clinical psychologists protecting both their treatment and research show up readily in Internet searches. You can find a few blog posts out there about how to protect yourself against libel suits when you study people or organizations. So, does anybody else out there know about this? Is this a coming thing? Or is it a scam? Author olderwomanPosted on July 27, 2013 Categories UncategorizedTags liability insurance, research, sociology2 Comments on liability insurance? OK, fast question. Are there key ideas or concepts that are absolutely essential that people be taught in an intro sociology class or you would think the proffie wasn’t doing her job? I’ve already reviewed syllabi and can tell that folks teach radically different courses in intro — we do not have a standardized course like, say, first year calculus. 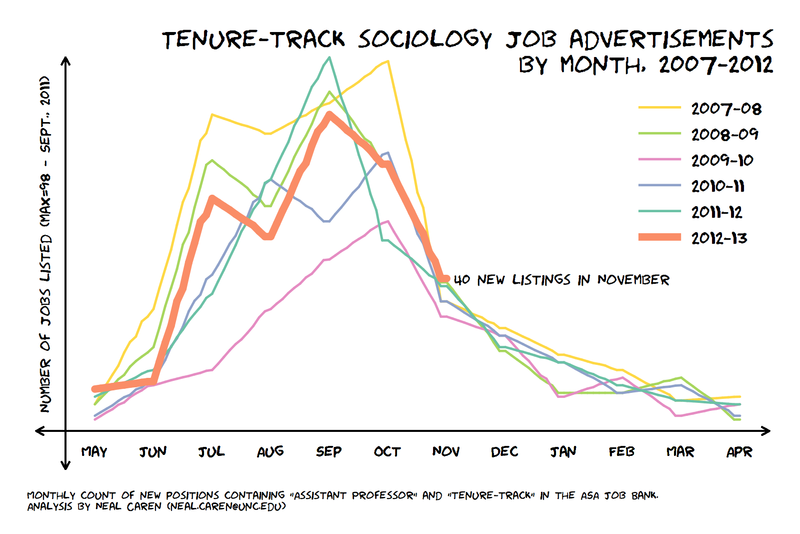 Does this mean I have a completely free rein to teach any of the parts of sociology that interest me? Or are there key ideas that people really should know when they leave. I’m thinking of this in an abstract level. My idea is to hit on the essential concepts/themes while delving in some depth into a subset of sociological research problems taken from a few different areas. For sure, I think we’ve got to do “social structure constrains individual action.” And “a lot of what we think is just natural is really socially constructed.” And “Data can reflect on the truth or falsehood of a lot of claims about social life.” And some basic information patterns of social inequality and how they are maintained. Other essentials that you’d nominate?